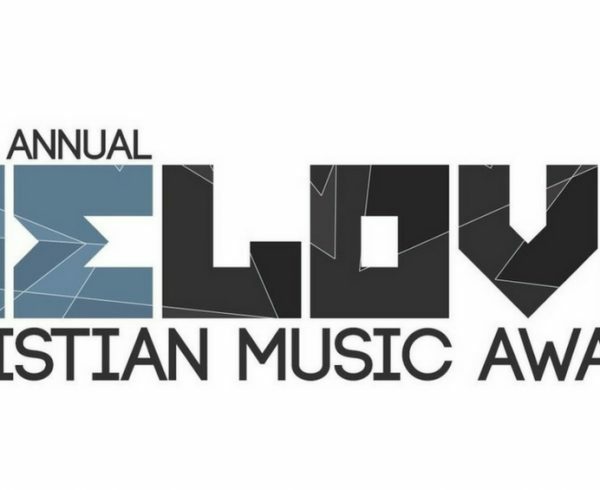 A record-breaking 86 individual artists and groups have been nominated in two dozen categories for Christian music’s most innovative and unconventional honors, the WE LOVE Christian Music Awards, in the program’s sixth year. The awards–presented by the largest Christian music site online, NewReleaseToday.com, and sponsored exclusively by Visible Music College –are coming off its biggest year to date, with nearly 100,000 votes cast, and nearly a quarter of a million votes cast since the awards debuted in 2013. Pop powerhouses Hollyn and Tauren Wells lead this year’s class of nominees with five nods each, and both artists’ albums are contenders for The Hook Award (Pop Album of the Year), and Album of the Year. Just behind those two artists is MercyMe, nominated for Group of the Year, Music Video of the Year (“Happy Dance”), The PopLITE Award (Best Pop Contemporary Album of the Year), and Song of the Year (“Even If”). 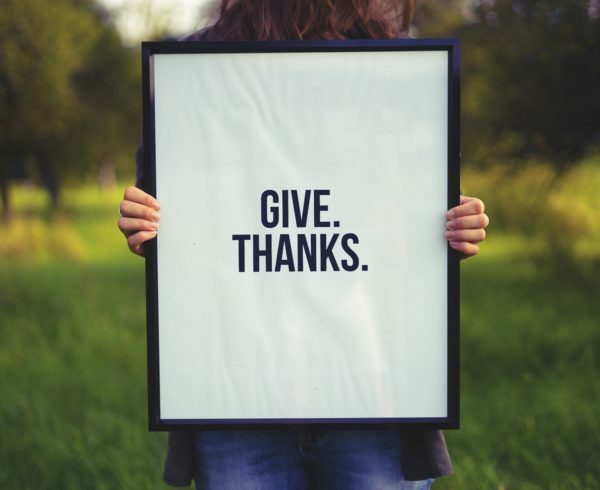 Worship collectives Bethel Music and Iron Bell Music, pop/contemporary artists David Dunn and Matthew West, gospel newcomer Koryn Hawthorne and the newly independent Jamie Grace each received three nominations in what proves to be the WE LOVE Awards’ most diverse year to date. Those new categories include an expansion of the pop categories to include the Freebird Award for Best Art-Pop Album of the Year, the PopLITE Award for Best Pop/Contemporary Album of the Year, and a return of the Inspo Award for Best Inspirational Album of the Year after a two-year absence. Also added this year is the WE LOVE Awards’ first-ever category recognizing Gospel Album of the Year, titled the Soul Vibe Award. Inaugural nominees include Anthony Brown & group therAPY, Deitrick Haddon, Marvin Sapp, Travis Greene and Tye Tribbett. 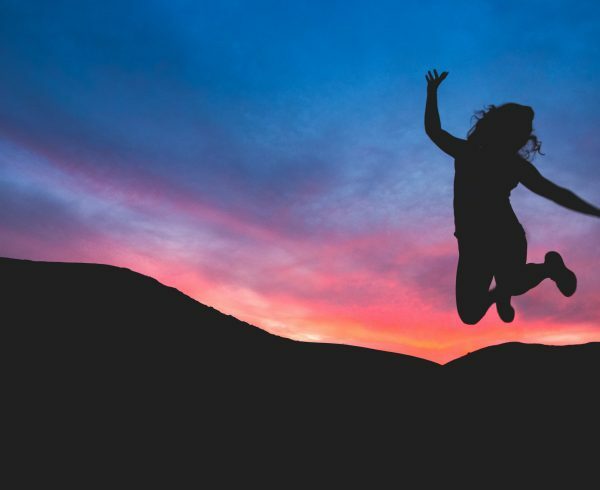 In a year that was flush with worship songs, this year’s awards includes an honor for Worship Song of the Year, featuring nominees Bethel Music, Bright City, Elevation Worship, Iron Bell Music and Josh Baldwin. Another trend in 2017 has been that of the cover song, and to reflect artists’ efforts to put their spin on popular songs, this year includes a Cover Song of the Year category. 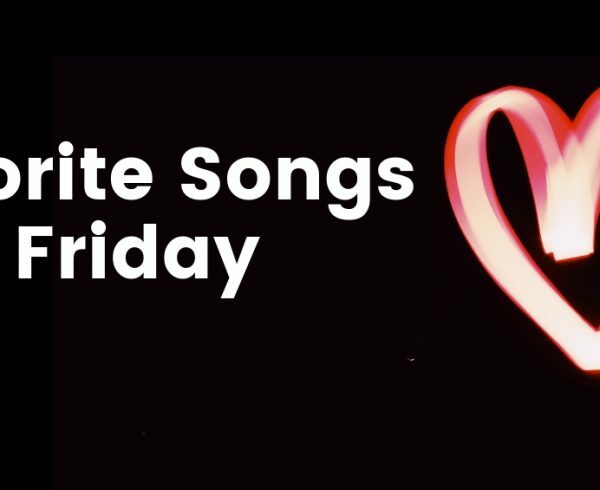 Similarly, the WE LOVE Awards recognize artists’ contributions to films inside and outside the Christian market with a brand-new Movie Song of the Year category. Perhaps most notably this year has been the rise of independent artists in the nominations; out of 115 total nominations, 29 of them were captured by independent artists (25 percent). The sixth annual awards also yields a new partnership with Visible Music College, which trains and releases worship leaders, musicians, producers and managers for the Church and music industry across four campuses globally. Visible Music College President Ken Steorts, a founding member of Platinum-selling rock band Skillet, sees the pairing as a natural fit. Voting is now open at www.weloveawards.com, where fans can pick their favorites in the 24 categories as many times as they want between now and Friday, Jan. 26, 2018. Voters will be entered to win a GoTrax Overboard personal transportation vehicle, as well as several other prizes. Stay tuned for more information about how the winners of the 6th Annual WE LOVE Christian Music Awards will be announced in the first quarter of 2018. 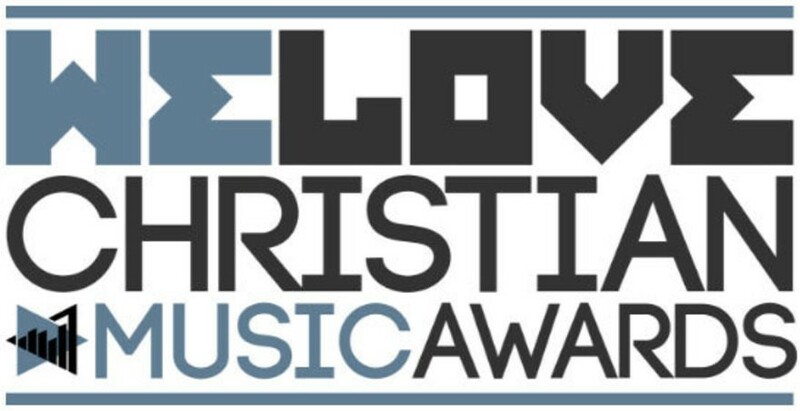 Learn more about the WE LOVE CHRISTIAN MUSIC AWARDS, view the full list of nominees and vote at http://www.weloveawards.com.